Are you ready to create high-quality Udemy videos? Are you confused and frustrated between choosing the best tools and software to help you create better videos? In this article, I am going to share the best tools to easily and economically create high-quality Udemy Videos! I want to help you save more time and focus more on your content than searching for tools and tips! Don’t forget to bookmark this article. If you would like to know when this article is updated with new information you can request a reminder click here. Lighting is the most important part of video production! Unlike the human eye, digital cameras need a lot of light to see and record high-quality videos! Lights make videos better, not better cameras. Contrary to popular beliefs, you do not need a better camera to improve your video quality! 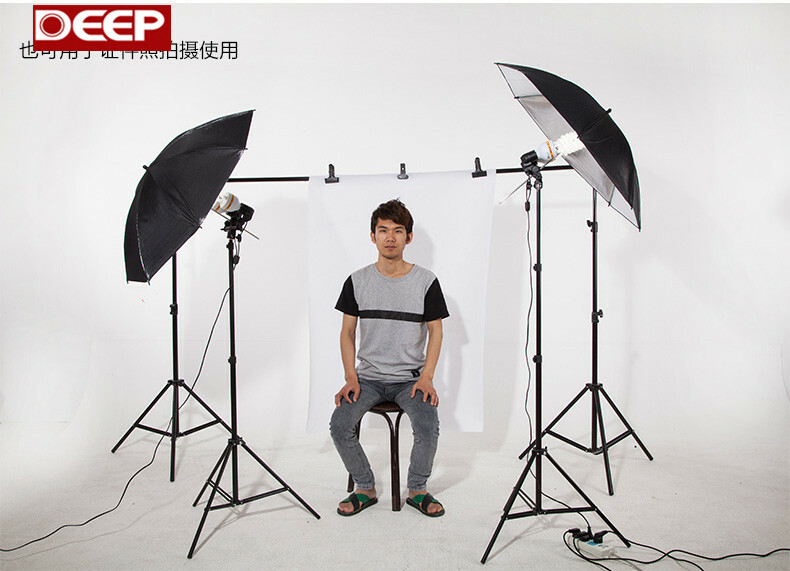 You can improve the quality of your video by improving the quality of your lighting! The first thing that you must do when you start creating videos is to learn about lighting! The more time you spend learning about lighting, the better videos that you will produce! I’ve included a must watch video below which will give you a great start into understanding the importance of lighting! Parker Walbeck who created the FullTimeFilmaker Channel on YouTube brilliantly explains high quality lighting techniques. You can choose to build your own lights (like I did) or you can skip the hassle and invest in a budget but effective lighting kit from Amazon! I recommend buying them because they are cheap and the whole point of this article is to save time! 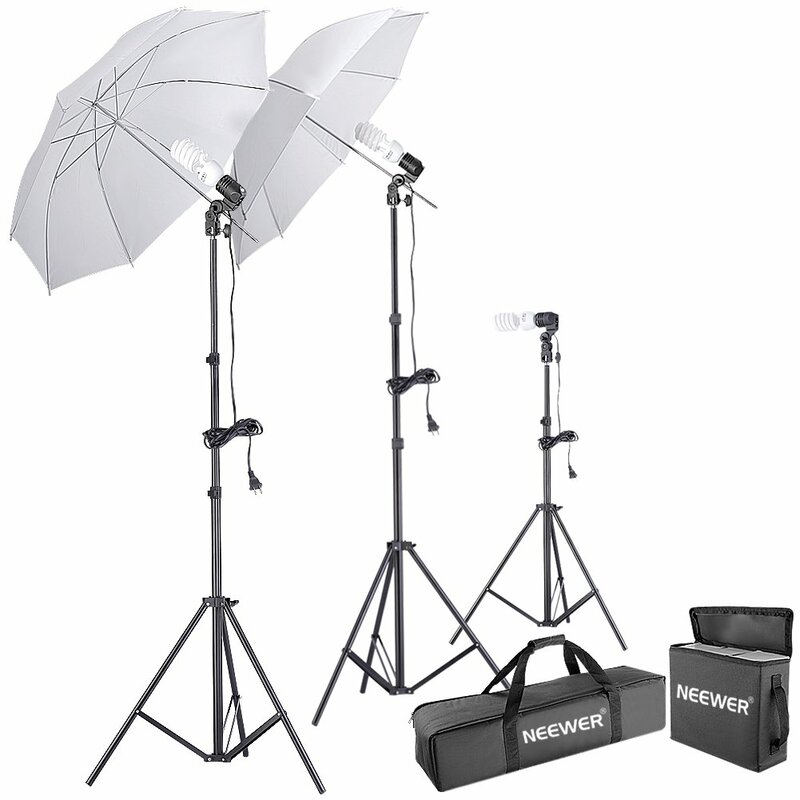 I have linked to the Neewer 600W 5500K Photo Studio Day Light Umbrella Continuous Lighting Kit which strikes the perfect balance between being affordable at ~$50 USD, being a professional setup and not too complicated. You can get this kit by clicking the link below! However, if you’re like me and prefer to build your own light setup, I recommend following the tips that the TheFrugalFilmaker Channel on YouTube Shares! All the lights that I use in my video recording setup was built by myself using the tips that I learned from this channel! Sound is an element that is often ignored in video production and it’s certainly just as important as good quality footage. Production Attic Vlogs presents “Importance of Good Audio” in which Stephen tries his best to show you how big an impact audio can have on your video. In a Udemy video, 80% of the information comes from the sound, so without good audio, it is unlikely your message is going to get across to the audience. Imagine watching the 10 o’clock news and hearing air-conditioning buzzing in the background or crew members chatting. Your attention and engagement would be affected by these ‘little’ distractions and sound is something that is often ignored in amateur video production. Fortunately, it’s very easy to get great quality sound today because high quality microphones have become very affordable! There are many reasons why I love and recommend the ZoomH1n and here are just two of those reasons! The first reason is the versatility of this microphone! 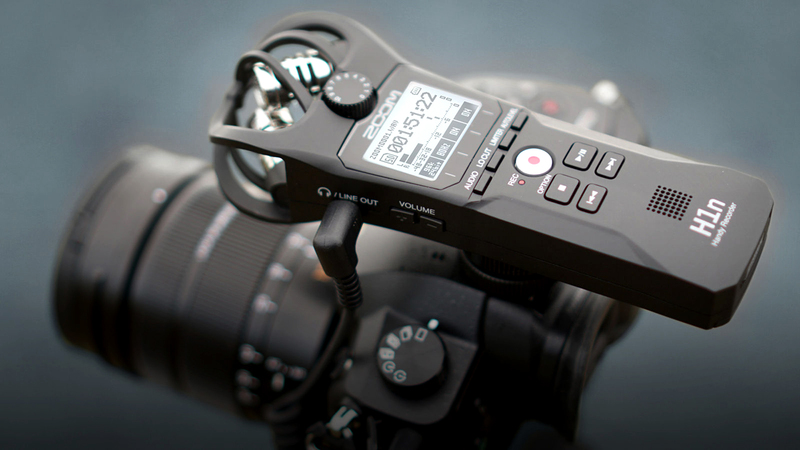 Whether you are recording at home in a controlled environment, vlogging or interviewing people on a busy roadside, the ZoomH1n works in all kinds of scenarios! I don’t have to carry around different mics for creating different type of videos anymore, just one! Reason number 2, it’s a fully self-sufficient audio recording system! Most microphones require external power and an external storage to record to. However, the ZoomH1n has all that inbuilt. No more hassle with wires running up and down your room! You can check out the latest price of the ZoomH1n by clicking on the link below! Most udemy instructors share their screens as they teach people to code, draw, or present slides. In order to do this you will need a screen capture software! The best tool for screen capture software is open broadcaster software which is open sourced and free! Open Broadcaster Software or “OBS” “as it is commonly known is available for both Windows and Mac devices. Once you have finished recording your videos and audios you will need to put them together and edit them into a coherent story/ lecture for your audiences! This is where editing comes in. My recommendation for the best video editing software for beginners is Hitfilm Express. Hitfilm Express is a pro level video editing software without the pro level price tag! Hitfilm Express is FREE, so check it out today! Free, open source, cross-platform audio software. 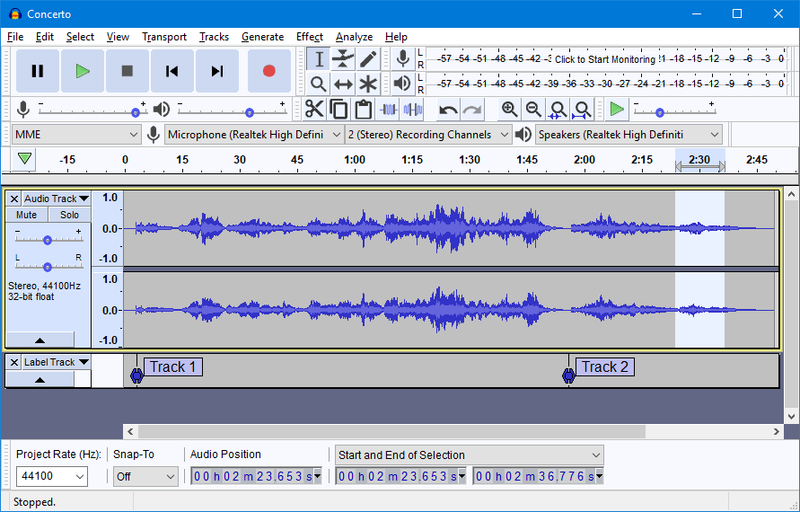 Audacity is an easy-to-use, multi-track audio editor and recorder for Windows, Mac OS X, GNU/Linux, and other operating systems. Audacity is an incredible free, open source audio editor that’s just as good as many premium paid-for applications. You can use it to make your own recordings, remove noise, cut and combine clips, apply special effects and much more, and achieve truly professional results. Despite its huge selection of powerful tools, Audacity is surprisingly simple to use, and many of the most popular tools (such as noise reduction and removal of vocals from music tracks) are accessible via handy wizards. You might have noticed that I kept the camera recommendation for the end and that is because the best camera for recording Udemy videos is the one that you already have! Many people assume that having a better camera will produce higher quality video results but that is far from the truth. If you focus on having good lighting and audio you can produce high-quality videos using your phone alone! Did you know? Your phone already has a powerful camera? So don’t be in a hurry to purchase an expensive camera because you think you can produce better quality videos with them! Having said that, if you want a dedicated camera for recording your Udemy video’s, here are some of my favorite cameras! 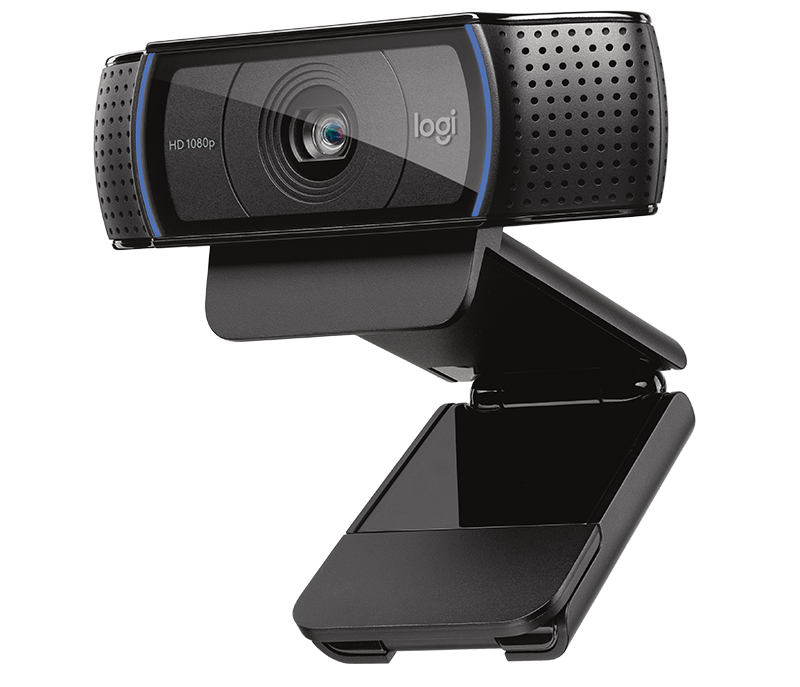 My second camera recommendation (First recommendation is your phone) is the Logitech C920 or C930. It’s affordable and records HQ video at 1080p directly into your desktop or laptop! It’s fairly easy to use and record with! I love the Logitech C920 because it records directly to my laptop from where I quickly move on to editing and publishing the video! I don’t have to connect my camera and move the footage around! If you’re ready to spend a little bit more money, I recommend buying a digital SLR camera. My recommendation for the best DSLR camera is the Canon DSLR SL2 / 200D with the Canon 24mm or the Canon 40mm lens. The Canon SL2 is small, light weight, feature rich, the camera without the professional price tag. Click here to see the latest price of the Canon SL2 in the market! To learn more about the Canon SL2, check out this article! So that winds things up. Are there other tools that you are looking for? Ask me in the comment’s section and I’ll be happy to find an amazing tool for the job! Again, if you’d like to be notified of when this article is updated with new tools, you can request to be notified by signing up here! Until next time! Keep creating, and don’t forget to share this page with others as well! I think this was a really useful review of what is important and what isn’t. Thank you , you do good work. Thank you for the kind comments. Please do share it with friends!